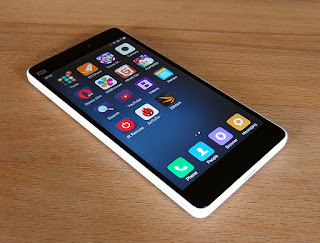 How to flash official ROM on Xiaomi Mi4C – For those who have Xiaomi Mi4C and feel that default ROM/official ROM are not cool we suggest you to flash the official ROM. This tutorial is simple and easy if you can pay attention and follow the instruction carefully because this tutorial doesn’t require root or flash Custom Recovery. 1. Download OFFICIAL ROM at the ROM collection we’ve provided in the link of this post (if finally later you want to use Custom ROM or the other Mods ROM you better update to officialROM with unlock bootloader). 3. Save the downloaded ROM to your phone. 4. Go to Applications "Updater" or can be of About "Phone-> System Update"
5. After that click on the menu at the top right menu select "Choose update package", and then select the ROM that you’ve downloaded. 6. Your phone will reboot and there will be the update process. 7. 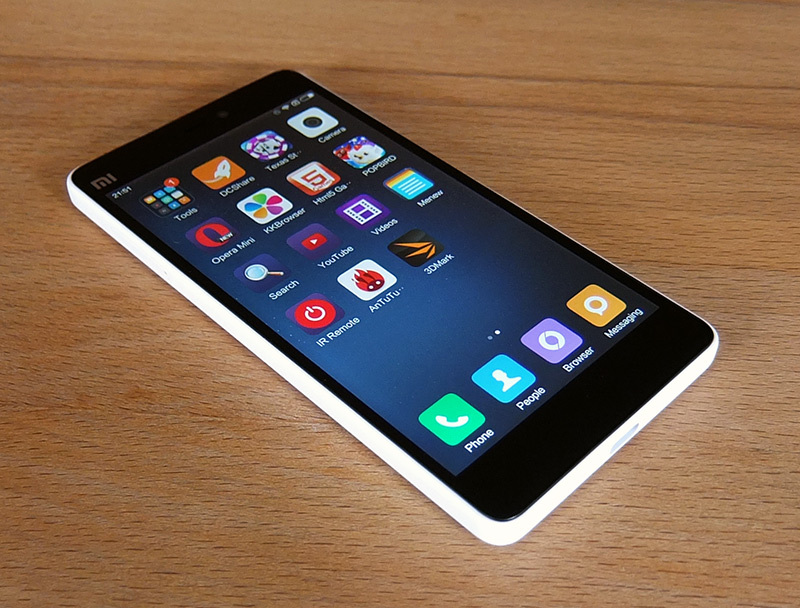 Done, finally your Xiaomi Mi4C has been flashed successfully. We suggest you to take Factory Reset before you flash official ROM. Belum ada tanggapan untuk "Flash Official ROM on Xiaomi Mi4C (WITHOUT ROOT)"